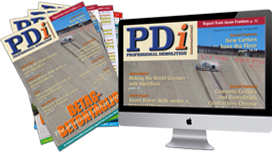 A July seminar event focused on the value of simulation based training. 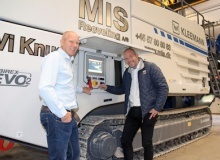 During the event, speakers from the Construction Industry Training Board (CITB) shared with industry professionals their own experience of the advanced training technology. Cat Side Discharge Buckets—designed for use with skid steer loaders, multi-terrain loaders, compact track loaders, and compact wheel loaders—collect and trans- port loose materials such as sawdust, sand, mulch, and topsoil and then discharge these materials via a belt-type conveyor from adjustable openings (doors) on either side of the bucket. 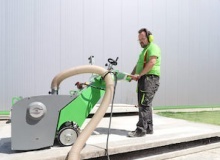 In 2018 Dr. Schulze has extended his machine's range by a new completely in-house developed and produced dual use floor milling machine DBF-380. 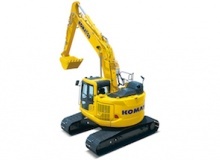 Mantovanibenne is proud to have played a leading role for 55 years in the development of excavator attachments. 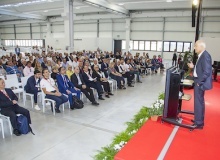 What makes this achievement even more notable is the fact that the company’s headquarters and production line were virtually destroyed by an earthquake some years back. DID YOU EVER TRY A CAT HAMMER? 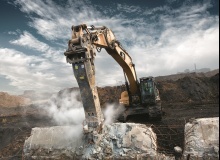 HAVE YOU SEEN CAT’S NEXT GENERATION EXCAVATORS? 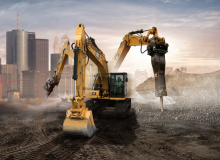 Designed around you, these revolutionary excavators will totally transform your job sites by providing more model options, more standard technologies and more price points. Your success comes from experience. 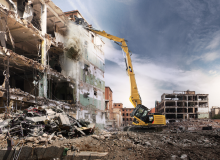 After examining the new Cat® 340F UHD, T & M Abbruchtechnik was confident this Ultra High Demolition hydraulic excavator would be a hit with its rental customers — thanks to special demolition features like extended reach, a quick-change system for work tools and a safety-first cab. 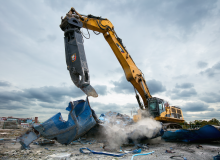 Caterpillar has expanded its range of excavator attachments with three new multi-processor models—MP332, MP345 and, MP365—which build on the company’s demolition-technology experience with new features aimed specifically at users requiring large, flexible, purpose-built tools that can handle virtually any demolition task. 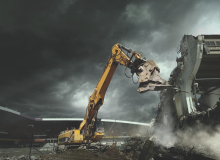 For the first time ever, Brokk has introduced its own hydraulic breaker series. 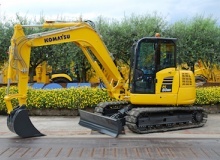 Komatsu Europe premiered its new PC80MR‐5 midi excavator at the Intermat fair in Paris in April this year. 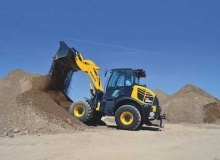 The new Komatsu WA100M‐8 compact wheel loader enhances low cost operations with a powerful EU Stage IV engine, the proven Komatsu selective catalytic reduction (SCR) system, a new ergonomic design, a high level of standard specifications and an array of new options. 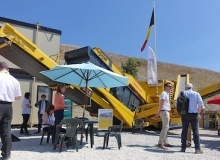 Keestrack presented its revolutionary mobile cone crusher H4e at Hillhead 2018. 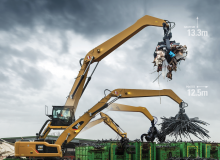 Making its UK debut, the highly compact plant with optional integrated pre-screen and three deck hanging screen, was exhibited in its fully hybrid electric version, which delivers energy savings in productive secondary or tertiary crushing. On the 10 August 2018, Traxx managing director, Lloyd Williams was presented with the CSDAA’s Life Membership Award by Jason Franken, the president of the Concrete Sawing and Drilling Association of Australia. 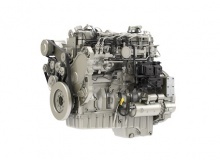 The new 14 different Perkins engines marks the biggest new emissions introduction program by any engine manufacturer. 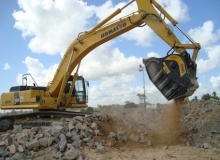 Although one world cup has just finished, work on the next is already underway, with MB Crusher equipment already at work on many construction sites in Qatar, preparing for the construction of the FIFA 2022 World Cup stadiums. 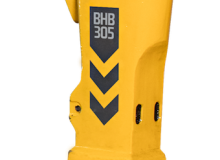 Used to grease the wear bushings in hydraulic breakers, Epiroc's new bio chisel paste helps prevent bushing wear and prolong working tool life.